Seriously. 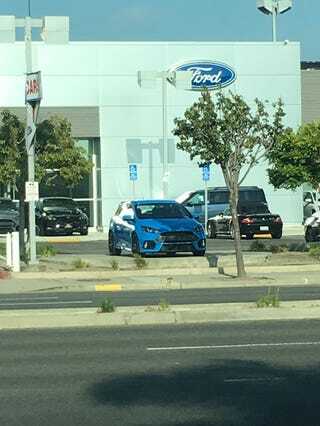 I work about 2 miles from Worthington Ford in Long Beach and this RS has been on their lot FOREVER. Cargurus says its been on their lot for 542 days. They want $42,245. You’d think they come down from the 40's for it but something tells me they are stubborn in budging. And this price is down from $47,245 spring of last year. So if you got $43k burning a hole in your pocket for a hot hatch, hit them up.